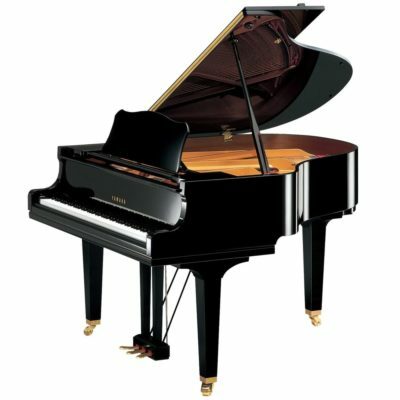 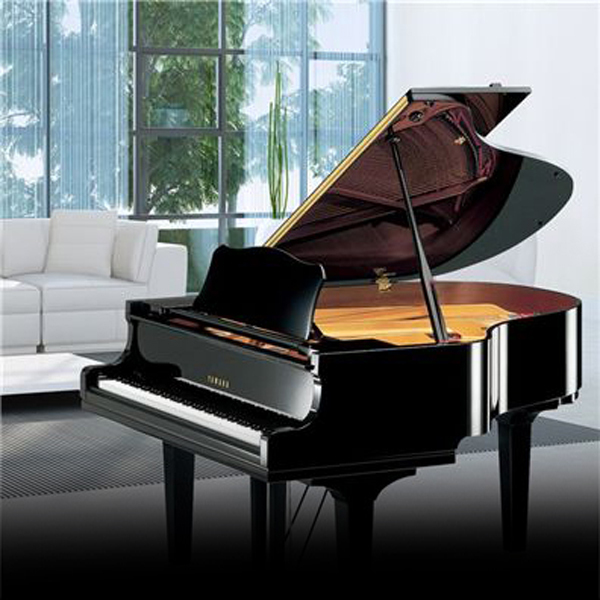 Freehold Music is proud to stock a large selection of New Yamaha Grand Pianos, Baby Grand Pianos, and Semi Concert Grand Pianos. 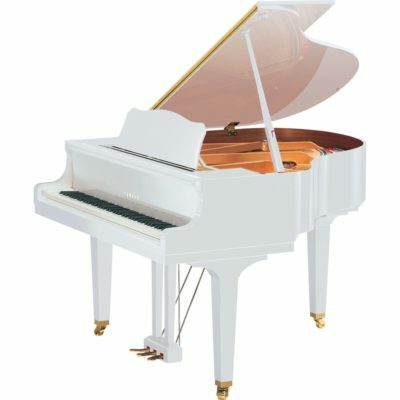 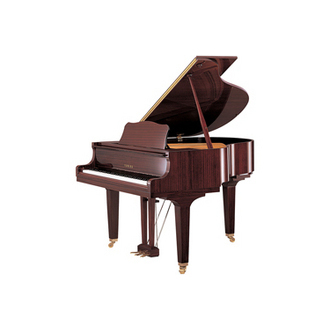 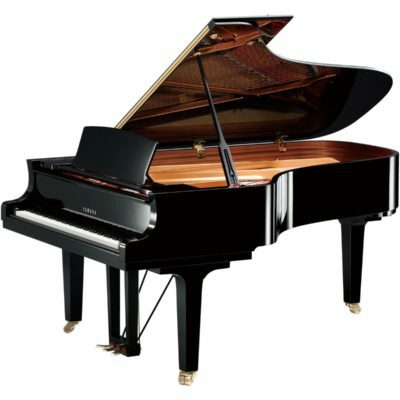 Below is a listing of the pianos we have in our store ready for you to play. 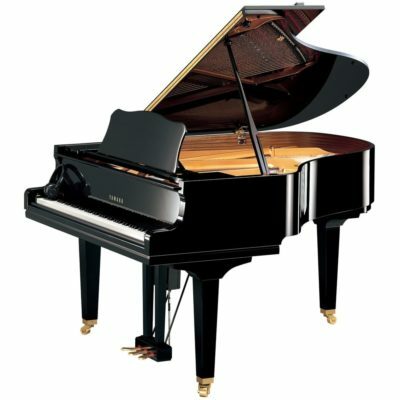 You can choose to purchase your piano off of our showroom floor or we can supply you with a new piano in the box from our warehouse and we can always place a special order from Yamaha. 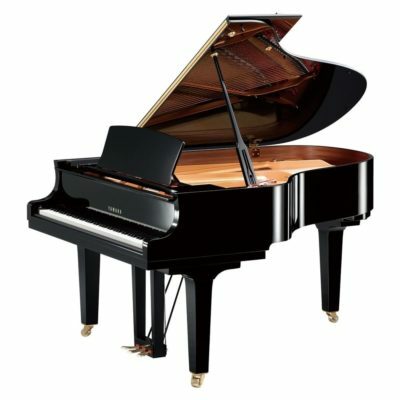 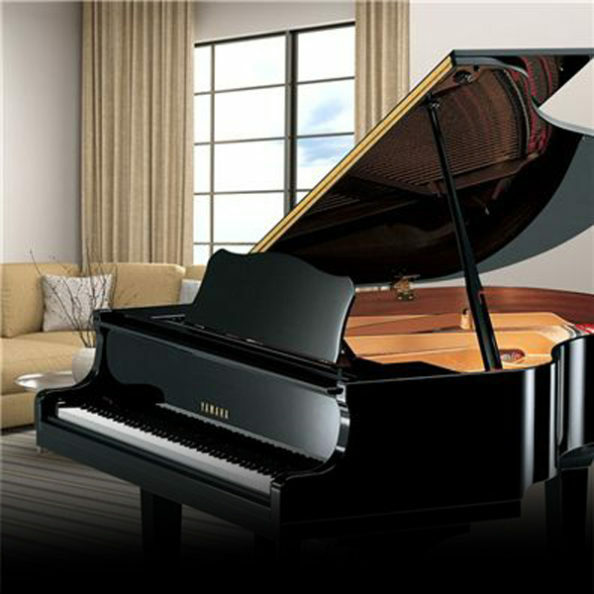 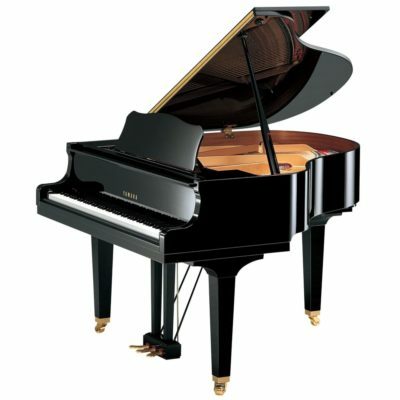 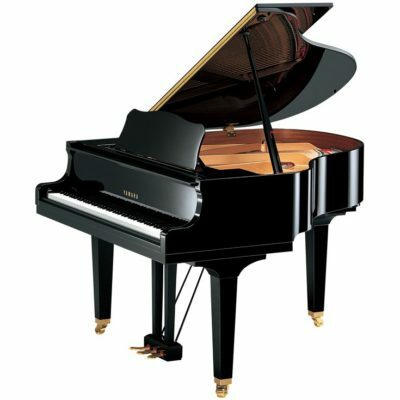 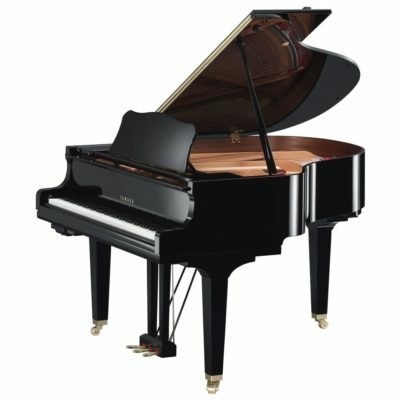 Yamaha is proud to feature one of the worlds best playing pianos. The Disklavier is an exclusive hardware and software system that mechanically reproduces a musicians performance on the piano. 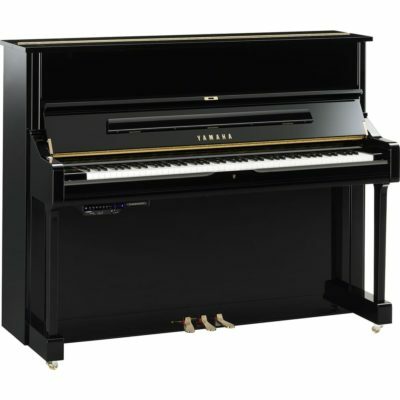 You can only purchase a Yamaha Disklavier player piano from an Authorized Yamaha Dealer. 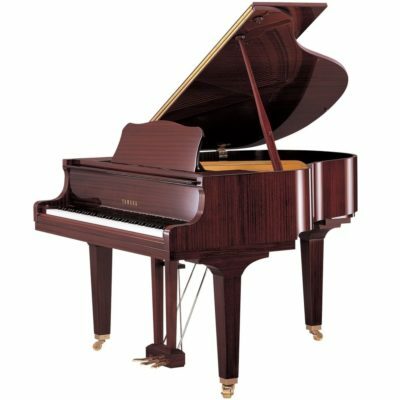 The TransAcoustic a new creation in the piano world. 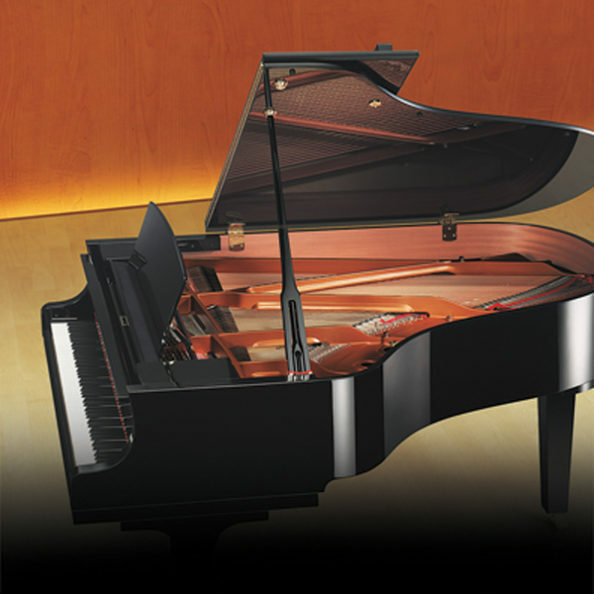 Blending acoustic with digital sound through an ingenious speaker system of an acoustic piano soundboard.